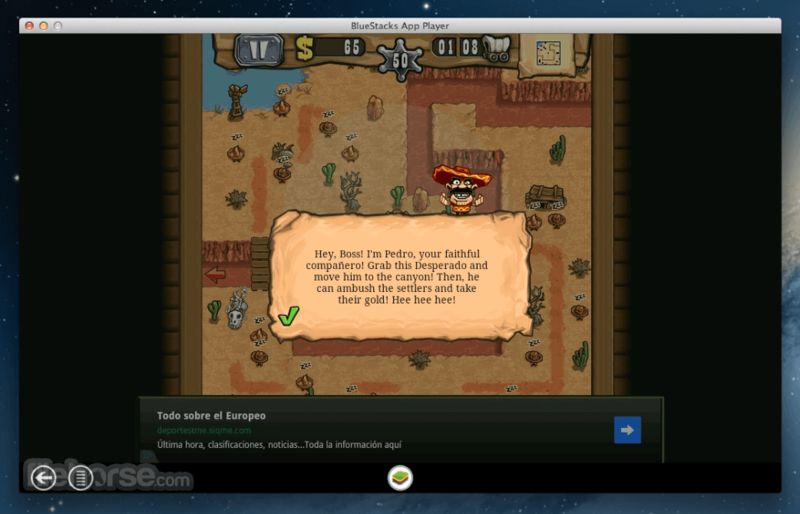 BlueStacks for Mac is the first production software that allows you to use your favorite mobile apps on a Mac. 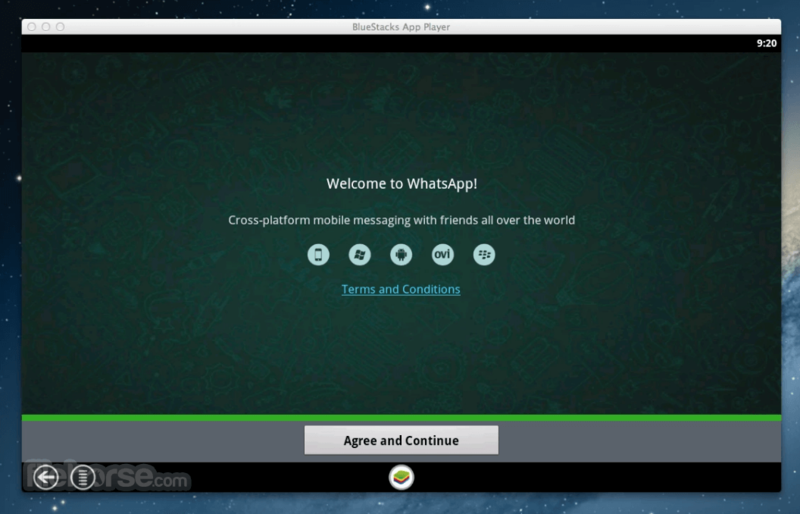 You can download apps like Angry Birds Space, Candy Crush Saga, Telegram, Temple Run 2, Evernote or Documents to Go directly into BlueStacks for Mac, or sync the apps from your phone using the BlueStacks Cloud Connect Android app. 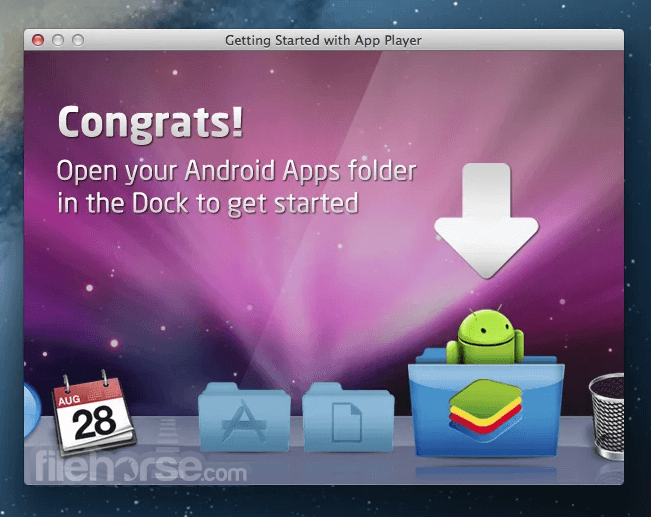 Basiclly this aplication is an Android emulator for Mac.